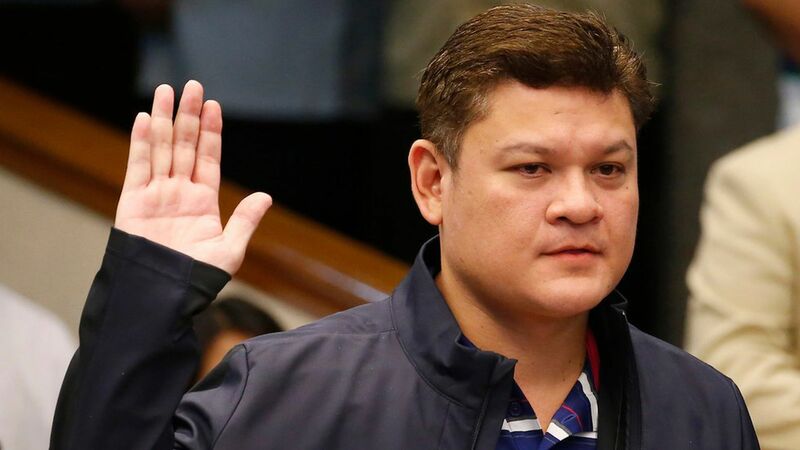 Philippine President Rodrigo Duterte announced Wednesday that he will have his son, Paolo Duterte, killed by police — and then protect those officers from prosecution — if Paolo is found guilty of smuggling drugs from China, per AFP. "I said before my order was, 'If I have children who are into drugs, kill them so people will not have anything to say,'" he said. The backdrop: Duterte's opposition accused Paolo of smuggling and he recently denied the allegations while appearing before a Senate. Duterte was elected after running on an extreme anti-drug platform and pledging to kill up to 100,000 traffickers and drug addicts as a solution. He said he will have his son killed if found guilty, to show he is commitment to his agenda.